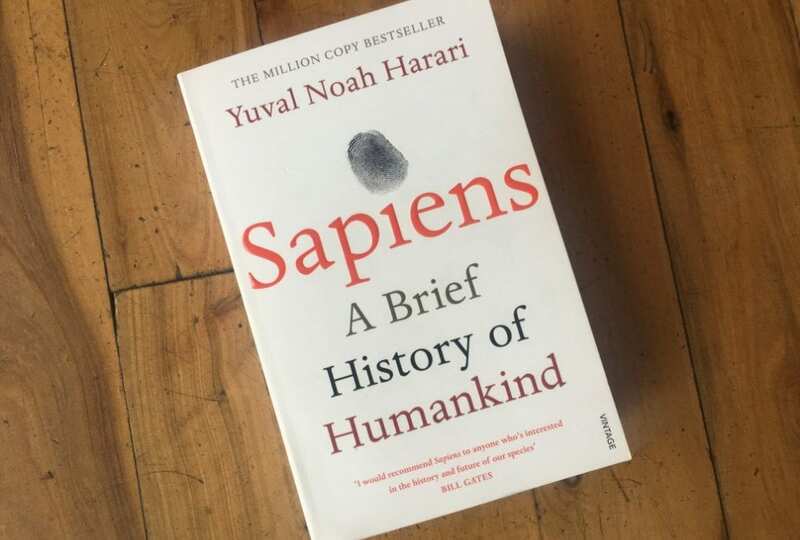 This book gives a great understanding of how us humans evolved and the biological and cultural history that has shaped each and every one of us today. Once you fully understand where you come from and the forces that have created you it is far easier to break free from any negative tendencies that you have inherited. Must have read for any human being!